This post concerns Game of Thrones, HBO’s adaptation of George RR Martin’s excellent (and nigh-unfinishable) fantasy series A Song of Ice and Fire. Ser Arthur Dayne: They say King Aerys went mad reading this guy’s blogs. 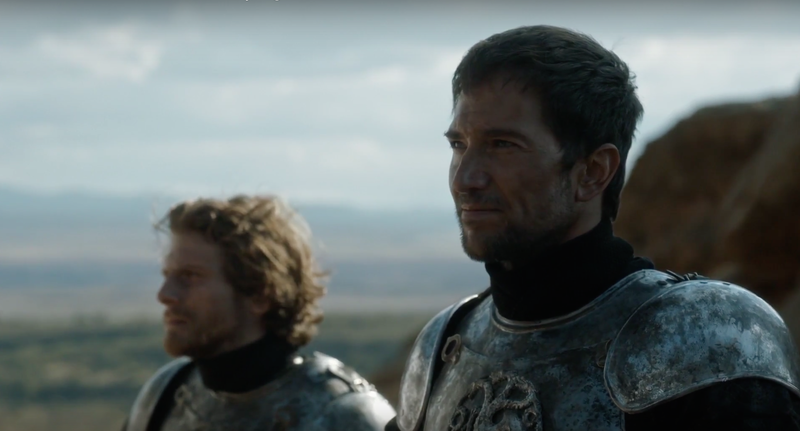 Ser Other Guy: They say a lot of things. Anyway, don’t spoil yourself. But come back some time! Arthur Dayne will still be here waiting for you. 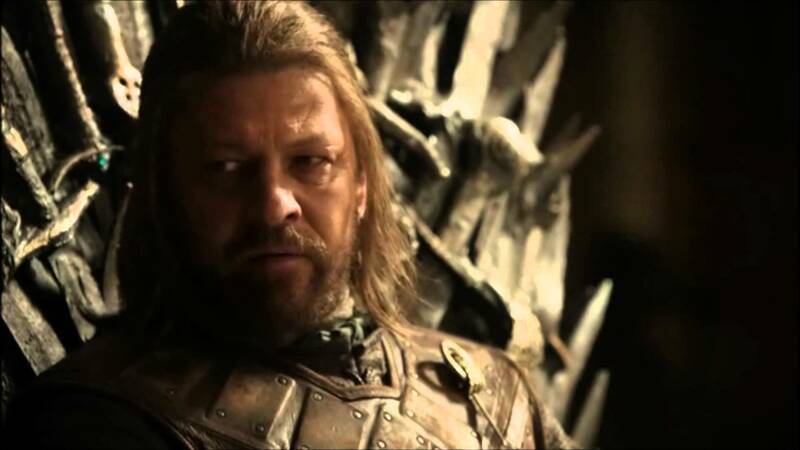 Game of Thrones often brings surprises, especially to those who haven’t read the books, but its sixth season had a delightful surprise in store for book readers by managing to give a glimpse into the past at the tail end of Robert’s rebellion, when young Ned Stark and a handful of men fought against the last of King Aerys Targaryen’s elite Kingsguard.